If you liked this show, you should follow tripawds. Dogs are good at hiding their pain. Do you know how to recognize the signs of arthritis in Tripawd dogs? 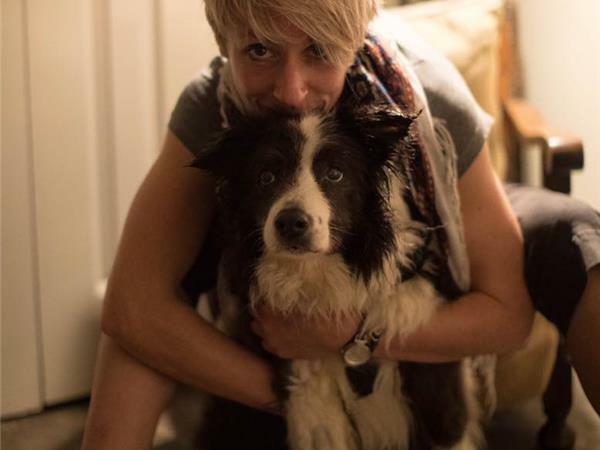 Today we'll learn from veterinary surgeon Hanah Capon, MRCVS annd Managing Director of the CAM (Canine Arthritis Management) organization in the UK. 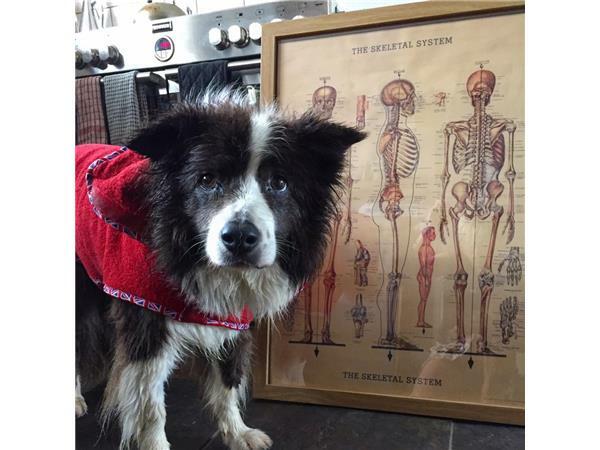 Hannah Capon knows firsthand about the debilitating effects of arthritis in Tripawd dogs. As a veterinarian in the United Kingdom, she treats three and four legged patients with this painful condition. 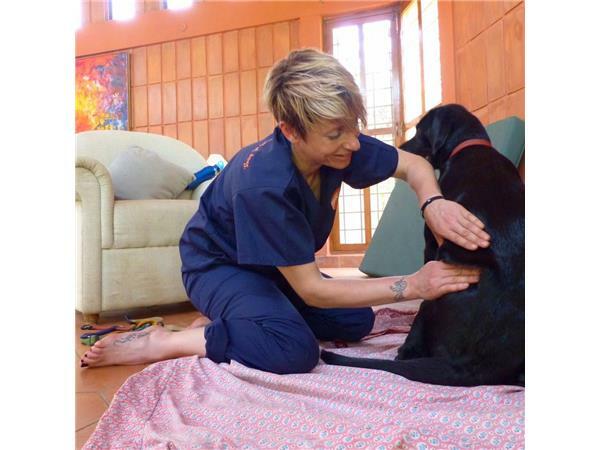 She uses a multimodal approach to canine arthritis in order to alleviate its associated pain and discomfort, giving dogs improved quality and quantity of life. Today on Tripawd Talk, Capon will teach us how to: know the signs of arthritis our pets may be giving us. She'll teach what to do when we suspect our dog has arthrtis. And finally, she will explain the various treatment options available. We'll also learn about the Canine Arthritis Management organization she founded and hear about the exciting walk she is taking in September to raise awareness about canine arthritis management.